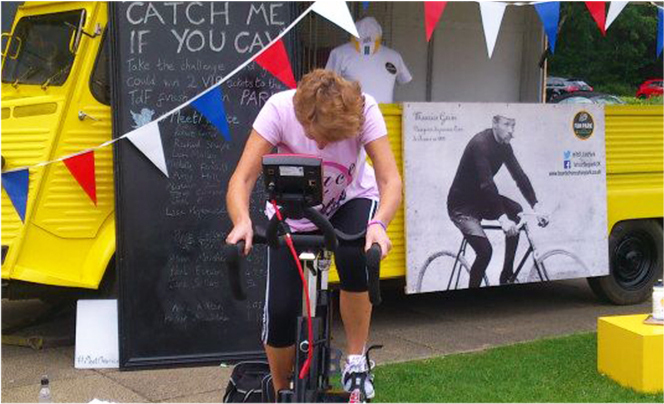 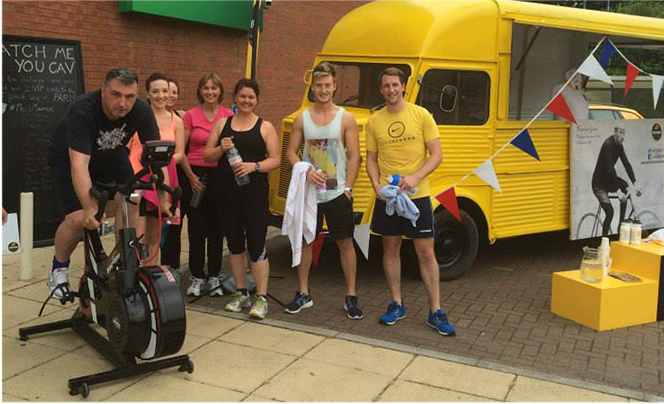 Develop a social media strategy and execution plan to celebrate Nuffield Health’s partnership with Tour De France. 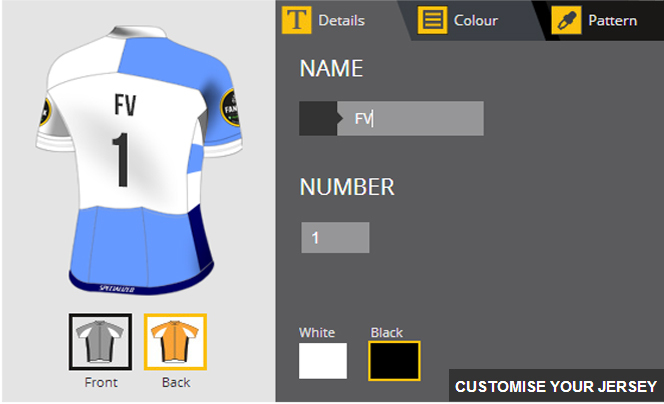 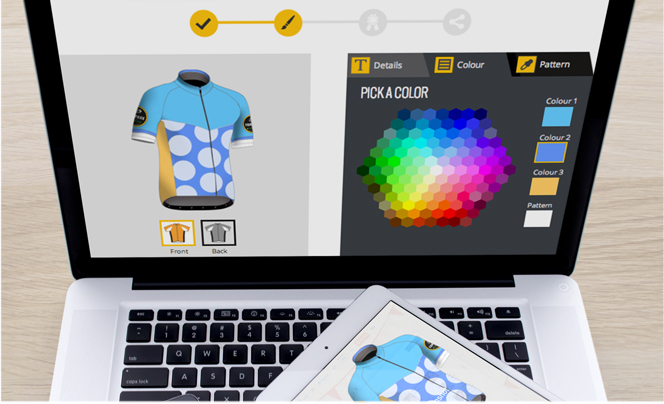 Using the partnership with Tour De France, we developed a microsite and Facebook application that gave fans the unique opportunity to design and win their very own personalised and fully customisable cycling jersey. 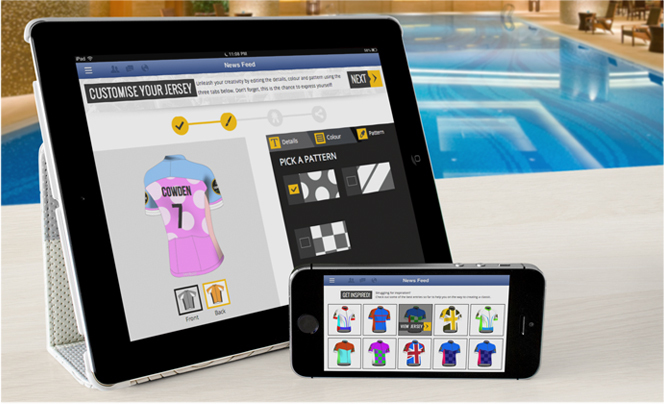 - On campaign launch week we had over 1,000 users engage through their mobile and Facebook application.